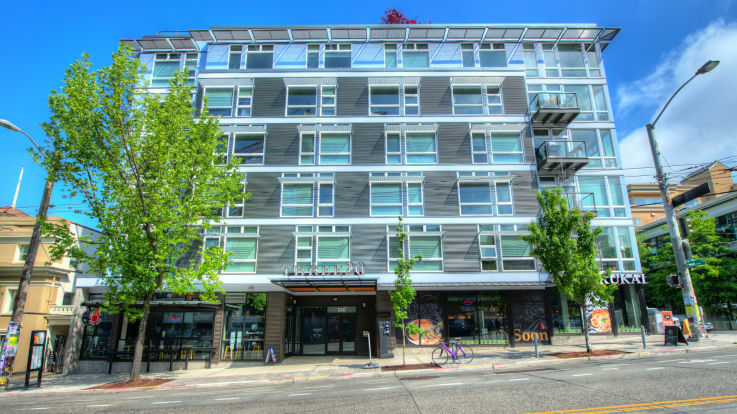 Learn more about living in our Downtown Seattle luxury apartments. 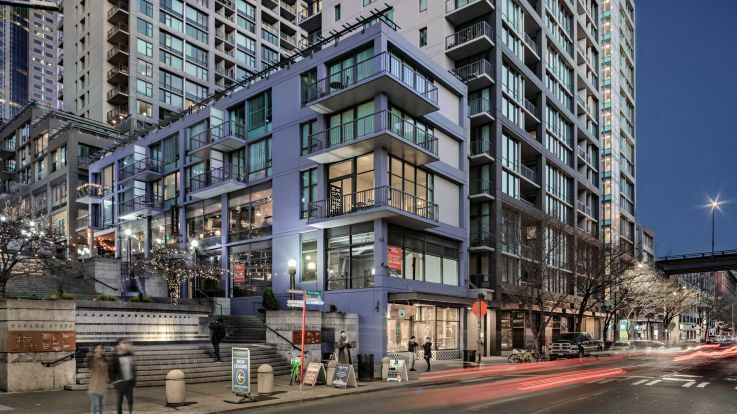 Few places are more current and vibrant that Downtown Seattle. Seattle has emerged in recent years as one of the most desirable cities to live in. With incredible attractions like the Space Needle, Pike Place Market, and incredible festivals, it makes sense why everyone is talking about Seattle. 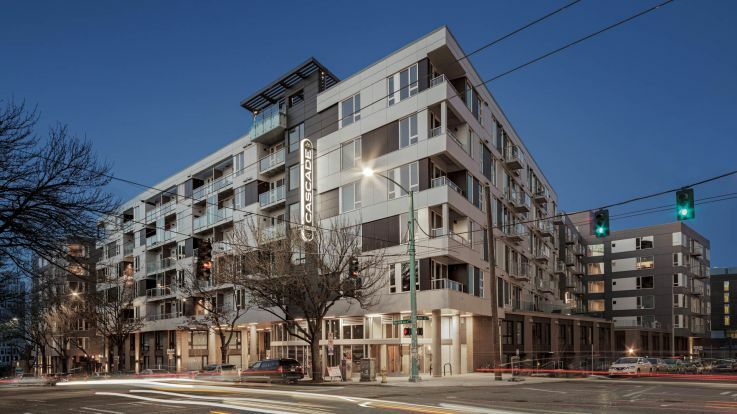 At Equity we offer only the finest luxury apartments in Downtown Seattle, with truly incredible amenities. 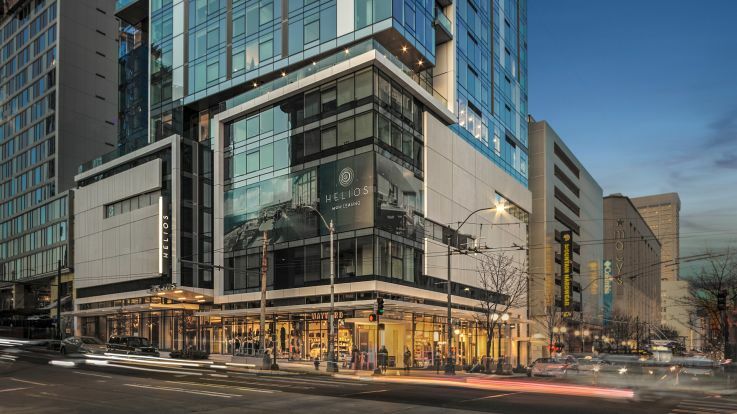 Some of our incredible luxuries include heated indoor pools, rooftop terraces, bike storage, gaming lobbies, home theatres, and so much more. Our luxury apartments can’t be beat, so let’s get together and we’ll show you why Equity should be your next home for the luxury apartment of your dreams.